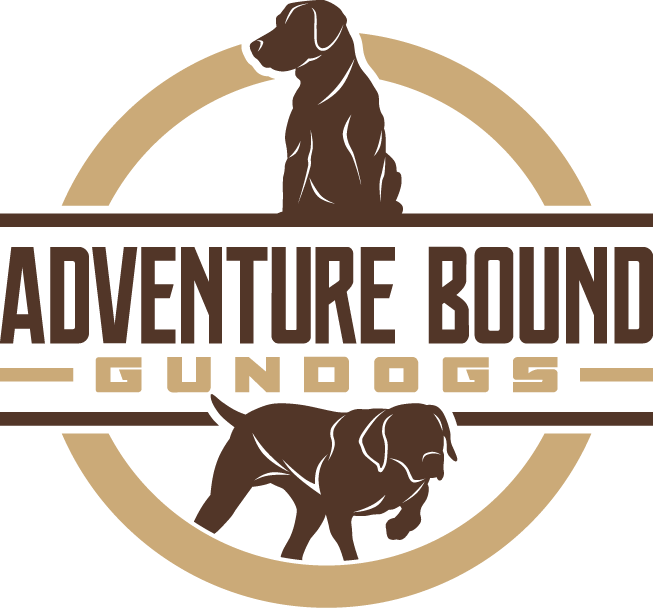 Welcome to the website of Adventure Bound Gundog Kennels. Our names are Chuck & Heather and our children are Jordan, Brooklynn & Alyssa. It has been almost 14 years since we have dedicated our home and hearts to bettering the breeding standards of the Labrador Retriever, and German Shorthaired Pointer. Please allow us to tell you how we got started in the breeding business. 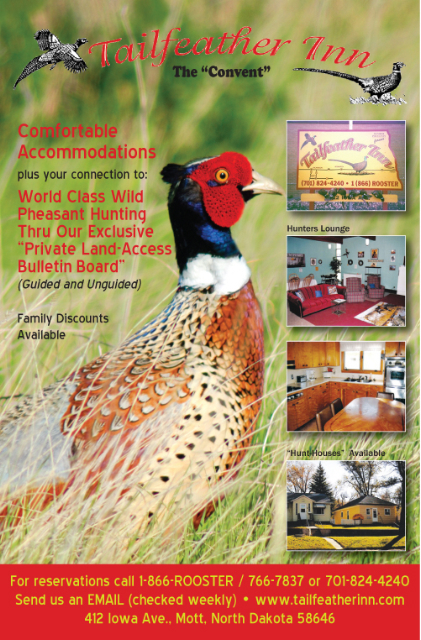 About 14 years ago my husband just got out of the Marine Corps and we weren't ready to go back home to Missouri so he found a job here in North Dakota because we loved the outdoor activities and the excellent hunting. We were away from all of our friends and family so it was a new "Adventure" for us. We didn't have a pet when we arrived. The kids(husband included) were set on getting a black lab. So we started looking and wouldn't settle until we found the perfect dog. We finally found a Black lab named Magic. We all fell in love with him at first sight. He turned into an excellent hunter and family companion. He was all we could ask for in a Lab. Magic was "Bound" to become the foundation that we built our kennel on. He was a very calm dispositiond Lab that had a great hunting drive. After many seasons hunting with Labs, we decided to include the two pointing and versatile breeds to our kennel. By this time we had some awesome hunters to make memories with. Through selective breeding and aquiring certain breeding dogs, we have accomplished our goal to hunt and breed the finest "Gundog" and make them available to you at a fair price and we pride ourselves by standing behind every puppy that we sell. 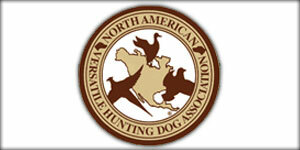 This has helped us become one of the top "Kennels" of Pointers & Retrievers. 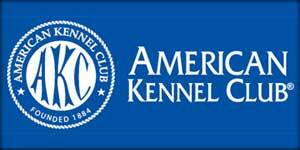 We are a medium sized Kennel Based out of Tower City , North Dakota. We enjoy and love all of our dogs .We give them the best possible care and interact with them daily. We offer a Health guarantee that covers your puppies health for two years. Puppies that ship are seen by a vet before they leave here. They come current on shots and d-wormings. We also offer a puppy care package that includes training material to read and a premium Dog Food. The health certificate signed by a vet and the AKC paperwork will arrive with the puppy. If we fly the puppy to you he/she will come with a travel crate, and a toy to help pass the time. This Business is Politically incorrect!! WE SALUTE OUR FLAG AND GIVE THANKS TO OUR TROOPS, POLICE OFFICERS AND FIRE FIGHTERS. IF THIS OFFENDS YOU, YOU ARE WELCOME TO LEAVE! !